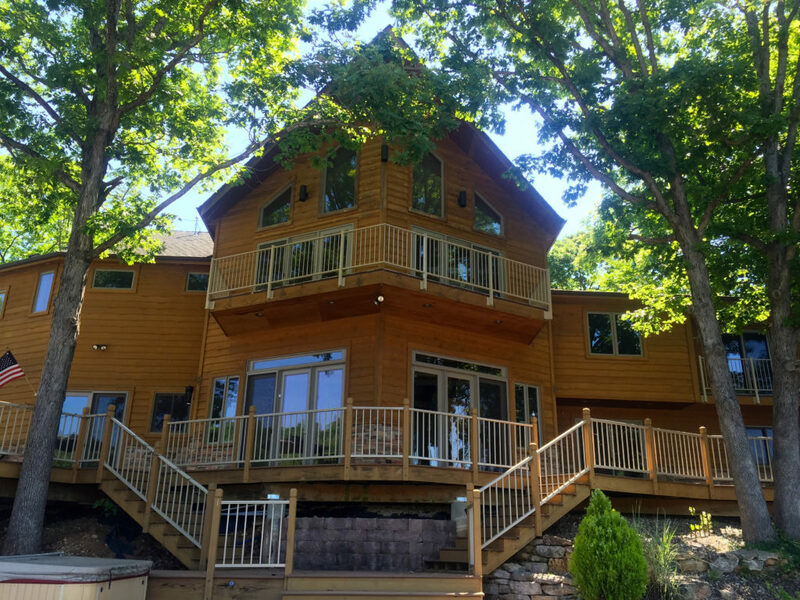 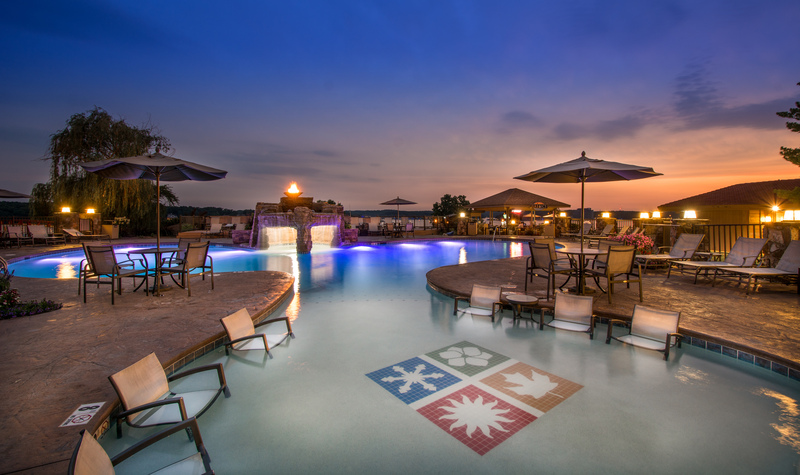 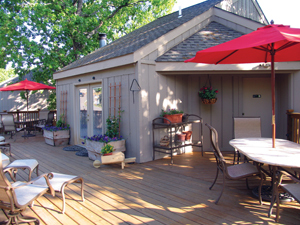 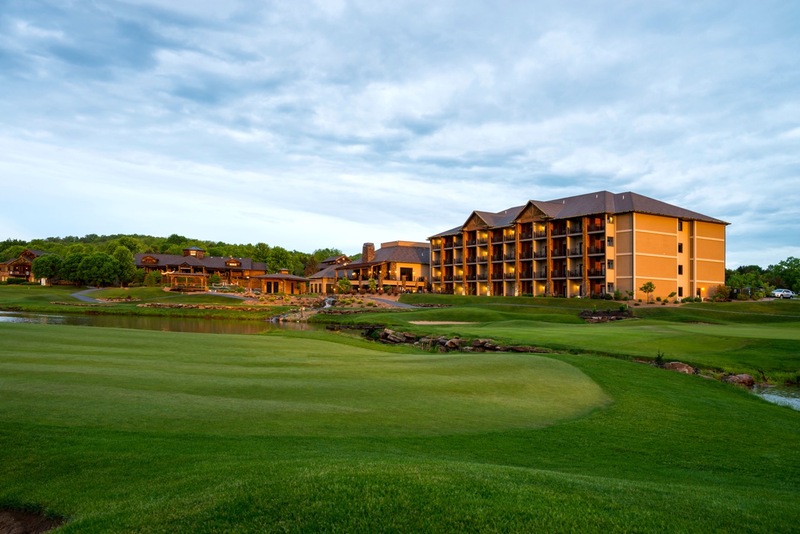 The Lake of the Ozarks Golf Trail’s wide array of lodging choices ensures that every golfer will find the right accommodations at the right price: plush, full service resorts (spas, indoor water park); friendly, family-oriented resorts at the water’s edge, and home-like rental condominiums. 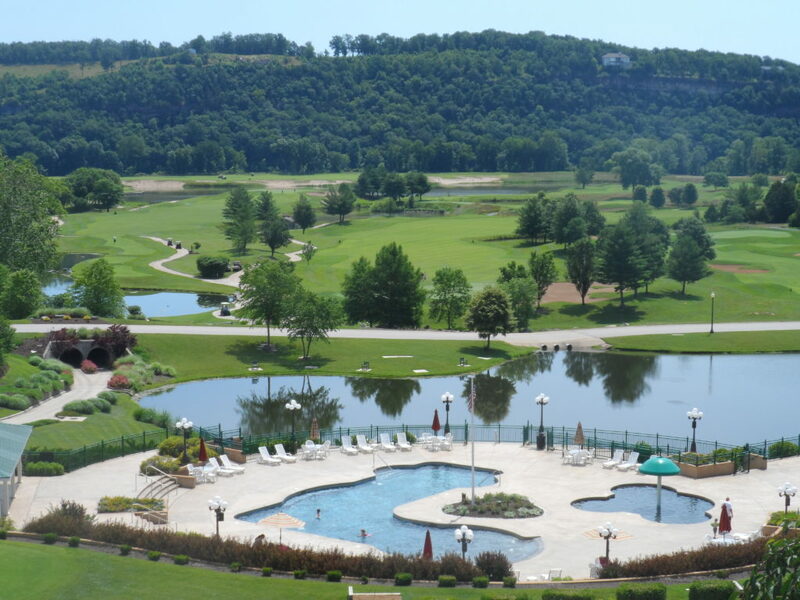 All of the Lake of the Ozarks Golf Trail lodging members are glad to arrange money-saving Golf Trail Packages for you. 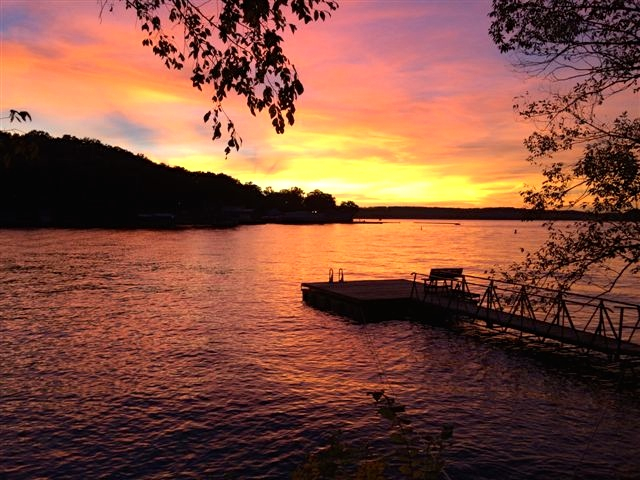 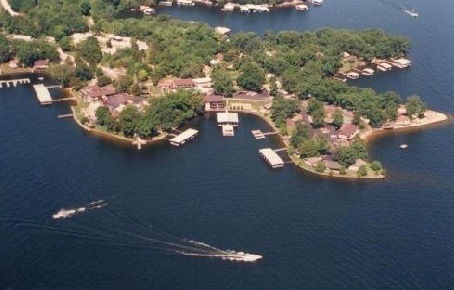 For more information on Lake of the Ozarks, including attractions, events, dining, marinas, and a complete list of lodging properties, visit www.FunLake.com.